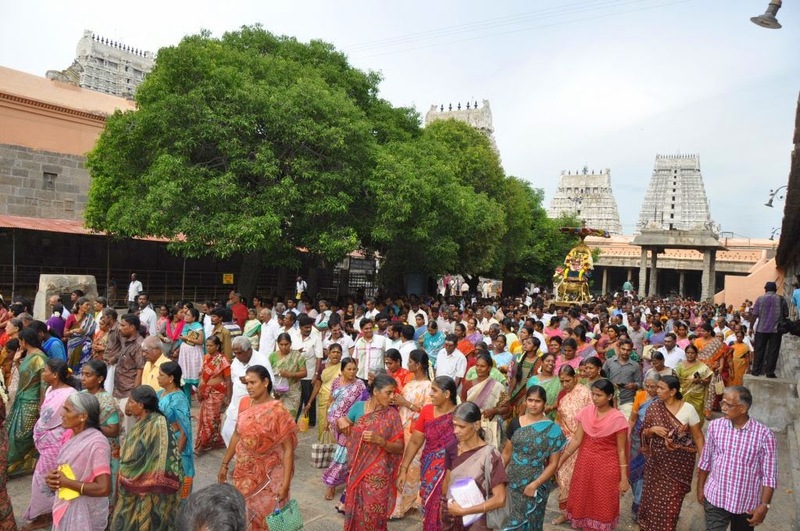 The first Pradosham in this month fell on the 6th September 2014. 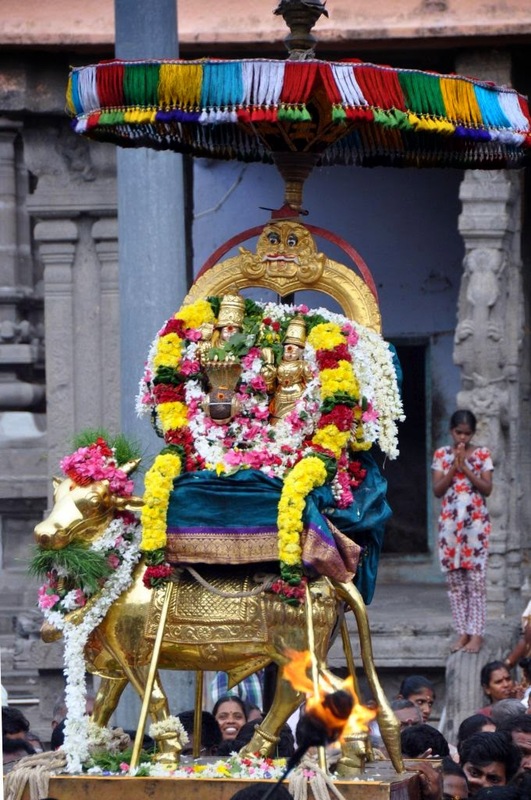 As it was a Saturday it is known as Shani Pradosham or Shani Pradosham Vrata. According to Hindu astrology Saturn is known to affect one adversely on occasions when it placed in a certain position in one's horoscope. A prayer to God, especially on Saturdays, is said to mitigate one’s hardships. 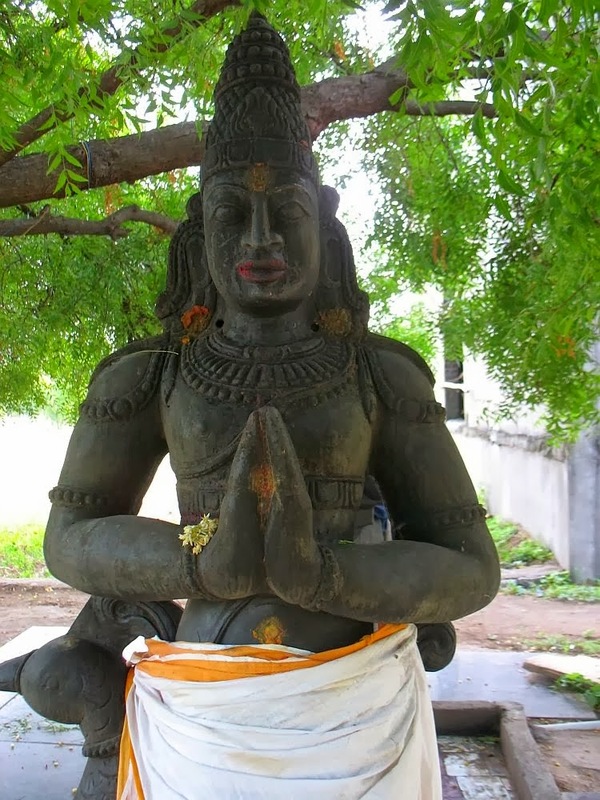 Thus, it is believed that by observing a Vrata (vow) and offering prayers to Lord Shiva on Shani Pradosham, one can escape from the ill effects of Lord Shan (one of the Navagrahas or nine celestial Gods). Pradosham fast is observed from sunrise to sunset and ends with the evening puja. On Pradosham Day Puja is performed during Pradosham kaal. Pradosham kaal means twilight period. The twilight period starts approximately 1.5 hours before sunset and ends 1 hour after the sunset. During this period, the devotees believe that God Shiva and Parvati are most happy and will satisfy prayers asked during the puja. While most devotees prefer observing a strict fast by refraining from food and drinking only water, some devotees practice a partial fast by consuming fruits and water. Nonetheless, the strictness of the fast totally depends on the devotees. Even after offering the evening prayers, devotees eat only the Prasad and recommence with eating proper food only the next morning. 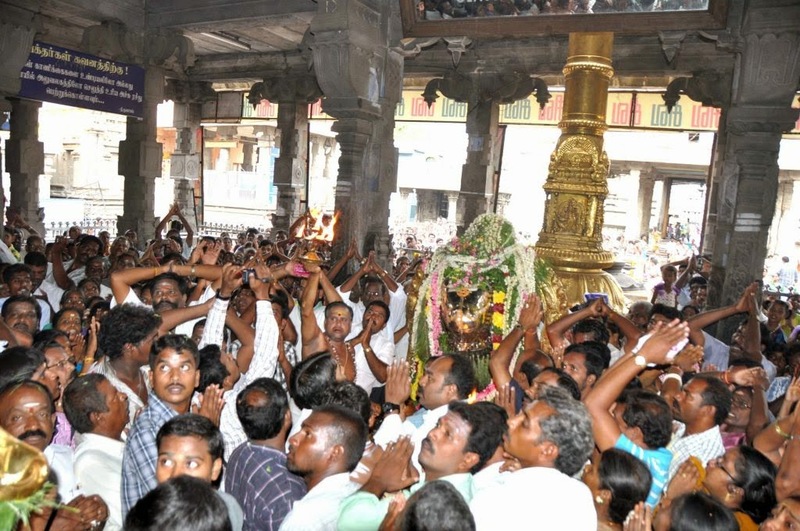 During the day of the fast, devotees visit Shiva temples and offer pujas and chant mantras. Sani Pradosham, the Pradosham which falls on a Saturday, corresponds to the planet Saturn and is associated with the Mahakaleshwar Temple in Ujjain, Madhya Pradesh. According to legend, there was a ruler of Ujjain called Chandrasen, who was a pious devotee of Shiva and worshipped him continuously. He was blessed with a celestial gem which could create miracles. Rivals of Ujjain, King Ripudaman and King Singhaditya of neighbouring kingdoms decided to attack Ujjain to appropriate the celestial gem. King Chandransena unaware of the impending attack was involved in his worship of Lord Shiva. A farmer's boy (Shrikhar), walking on the grounds of the palace heard the king chant Lord Shiva's name. However on being discovered by the King’s guards, the farmer’s boy was removed from the palace grounds and sent to the outskirts of the city near the river Kshipra. Shrikhar (the farmer’s boy) continued to pray and news spread to a priest named Vridhi. 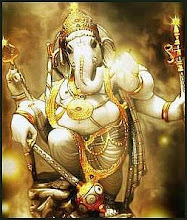 Who upon the urgent pleas of his sons, also started to pray to Lord Shiva. The attack by the enemies of the King occurred on a Saturday and with the help of the powerful demon Dushan, (blessed by the God Brahma to be invisible), the invading Kings plundered the city and attacked the inhabitants, who were all Shiva devotees. Upon hearing the pleas of his helpless devotees, Shiva appeared in his Mahakal (form of light) and destroyed the enemies of King Chandrasen. Upon the request of his devotees Shrikhar and Vridhi, Shiva agreed to reside in the city and become the chief deity of that kingdom. From that day on, (at that place) Shiva resided in his light form as Mahakal in a Lingam that was formed on its own from the powers of Shiva and Parvati. 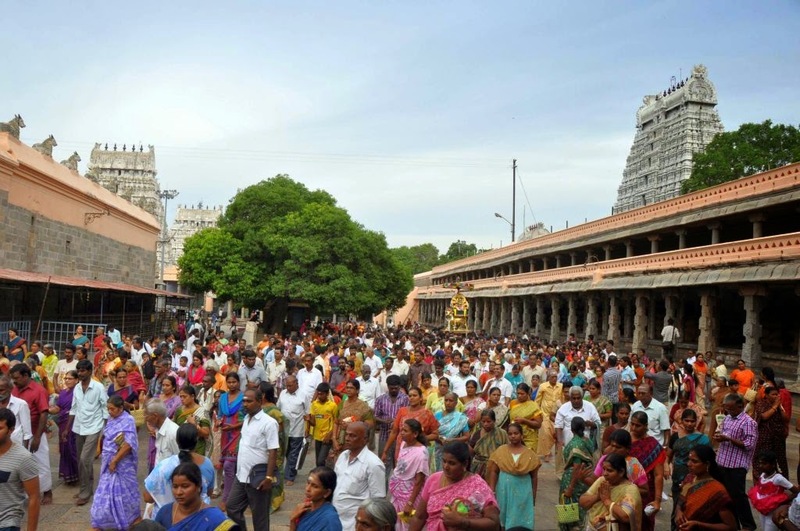 It is believed that people worshipping Shiva on Sani Pradosham will be free from the fear of death and diseases and have an increase in their worldly wealth.